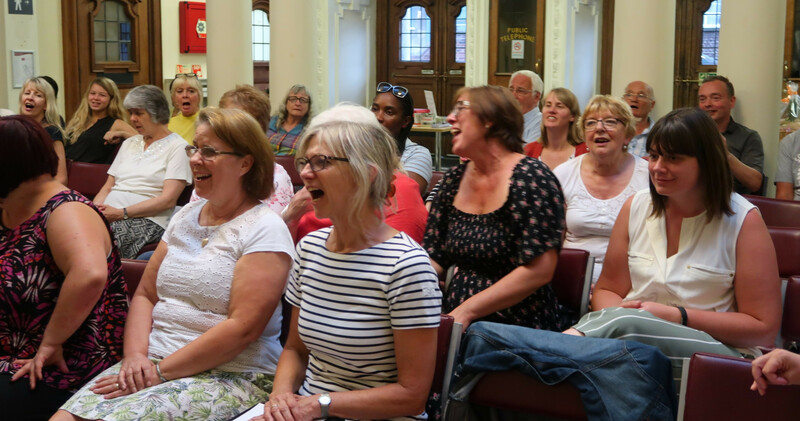 We rehearse every Wednesday 7 – 8.30pm at the Public Hall, Wellington Street, Woolwich SE18 6PW (entrance via Town Hall). Please scroll down for map of location. Finding the car park: If you come by car, there is free street parking from 6.30pm and Tesco has 3 hours free parking.